TRACK: Calexico – Quattro (Gotan Project Remix) Calexico appears on several albums by Gotan Project. Unfortunately, this energetic piece with great lyrics, did not make to any of them. PITY! One of my all-time favorites for dancing (a bit long, although). TRACK: Roy Clarke – Yesterday When I Was Young Great piece for the last tanda. 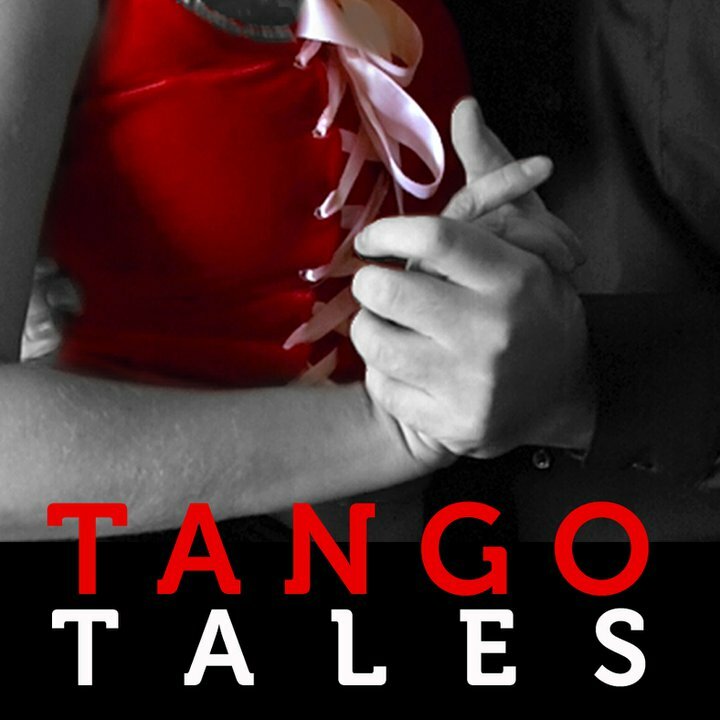 This new album in Bajofondo Tango Club series will be released in March, 2013. I heard on NPR and it sounds promising. There are few surprises on this album from Argentine-born Berlin-based master of down-tempo Federico Aubele. The title tune, Berlin 13, will make a great alternative tune.